It can be easy, particularly if one is new to Tibetan Buddhism, to miss just how rare and valuable teachers with Geshe degrees are. The degree is incredibly intensive (the curriculum can last up to 20 years), and graduates must have remarkable memorization and debating skills, making geshes fully qualified to help students master the most basic and advanced Buddhist concepts. 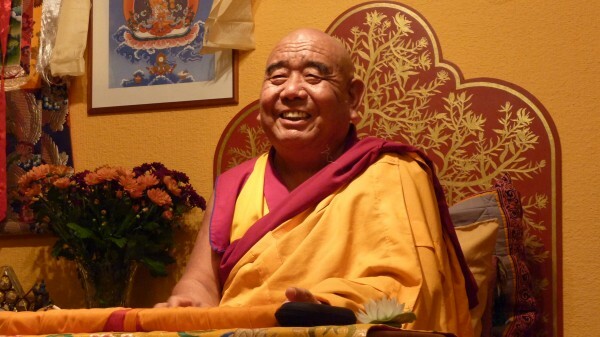 Of the four levels of Geshe degree, most FPMT geshes have been awarded the highest-level (lharampa). Many have sacrificed promising careers within their own monastic universities as the teachers of young monks in order to teach in various centers outside of India. However, because of their dedication to Lama Zopa Rinpoche and FPMT’s vision, and because of their confidence that Dharma can be successfully established outside of Asia, these teachers have allowed themselves to be thrust into foreign cultures, often far from other Sangha….